Before school it's the calm before the storm. I unpack my bag, feeling slightly guilty that I didn't grade those papers last night. At 8:15 it's time to get the kids from line up and head back with them to our home away from home. 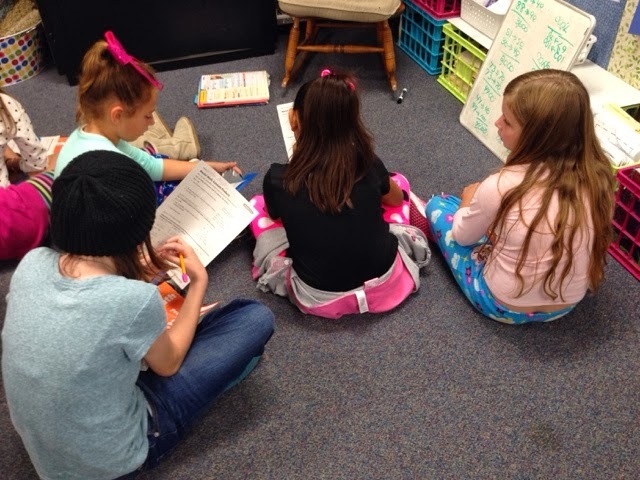 The kids get organized- homework on desks, they are working on morning math meeting on the floor when I'm checking it in. Then we go over it (meeting and hw) full class. 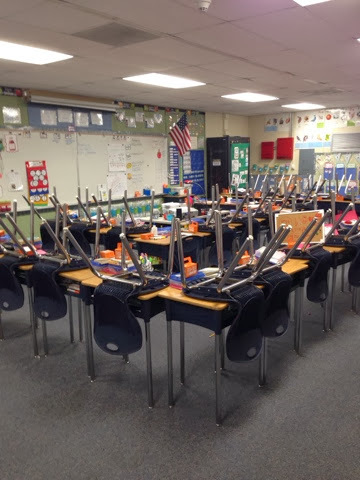 Soon enough it's prep time- kids go to PE, come back for 5 minutes before they head to recess. Those 5 minutes between the 2 are filled with filling a bucket. What am I doing during prep? Actually today I was correcting those papers from last night. Fun times - NOT!! 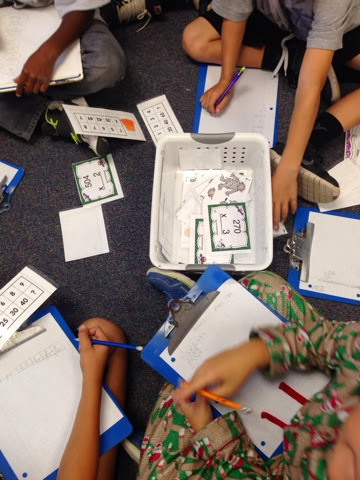 After recess is our math rotations. The kids were put into groups on Monday for the week. 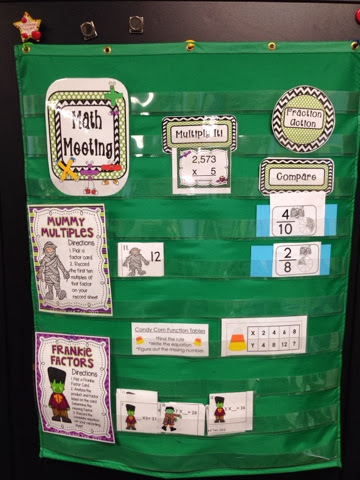 I use pocket charts that are magnetic on the whiteboard so they just stay up. I only rotate the station card at the top when it's time to switch. 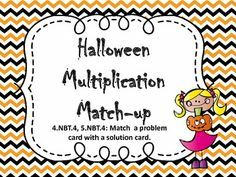 Hands On - All Halloween math cards - all types of review. 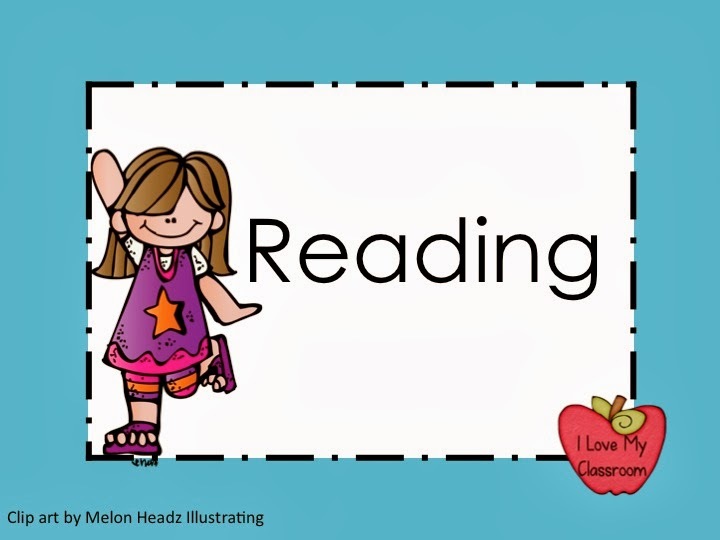 After math is reading. 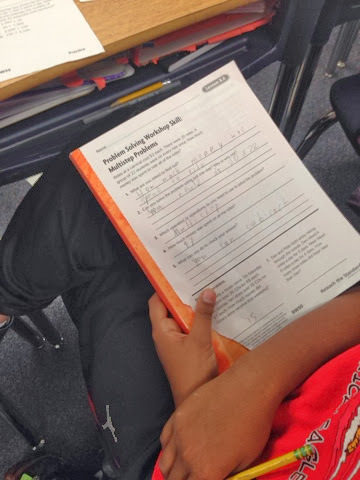 Wednesdays mean rereading the story with a partner (read to someone using comprehension check marks) then today we reviewed a bunch of stuff in our workbooks. When done is workshop time. 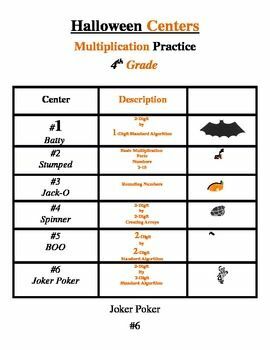 Kids are finishing up their Spooky Spelling Stories as a must do, and have daily 5 choices when done. 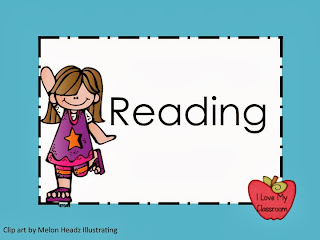 It's time for lunch, then after lunch is our read aloud and read to self. Today we worked on a special book report instead of doing our normal workshop and science lesson. 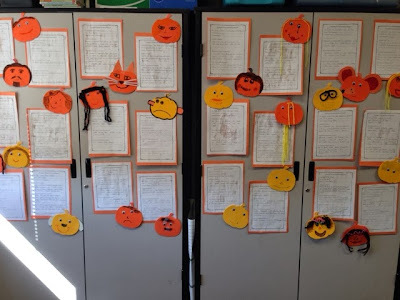 Pumpkin Character Book Reports. 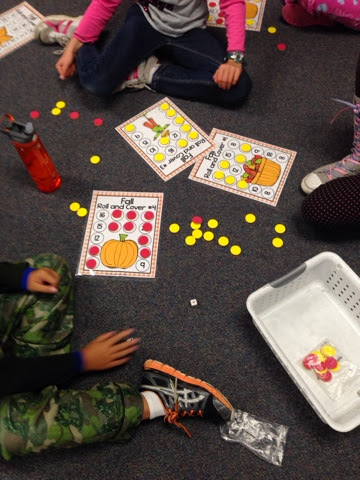 I'm sure you have seen them, I just didn't want the mess of using real pumpkins in class. 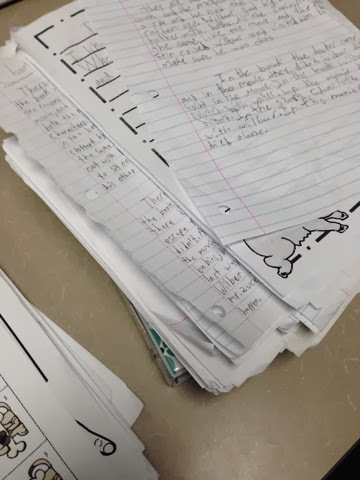 The kids each had a form to fill out about a book they chose - the main idea being that they could choose a book that they enjoyed to expand other student's horizons. I wanted them to learn about other books out there. 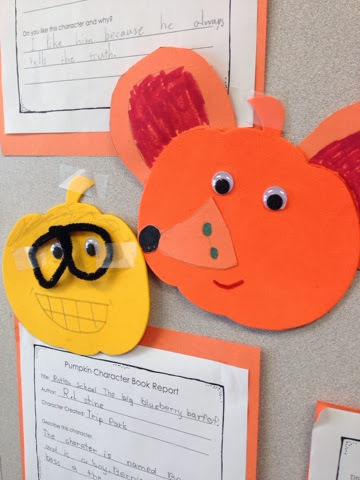 When done with their form they took a foam pumpkin and decorated it to look like their character. Instant bulletin board recommendations. This project took about an hour and then we moved onto pack up & clean up. I do have yard duty afterschool this week... Then there is 25 minutes before my own son starts squawking that it's time to go home. Another day - I hope I'm ready for tomorrow! Monday already? This weekend sped by... Here's what's the plan for this coming week. 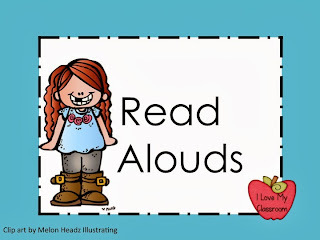 :) Linking up with Mrs. Laffin's Laughings to share. Our story in the textbook this week is all about a group of students that wanted to earn some money for a specific cause. So this week to tie it into real life, my students are going to brainstorm ways to earn money for a cause of our own. Specifically each student is going to get one of those UNICEF boxes to keep on their desks (mine looks a little different), and they are going to think of ways they can earn some change from their families, and some pennies from me to help the cause. 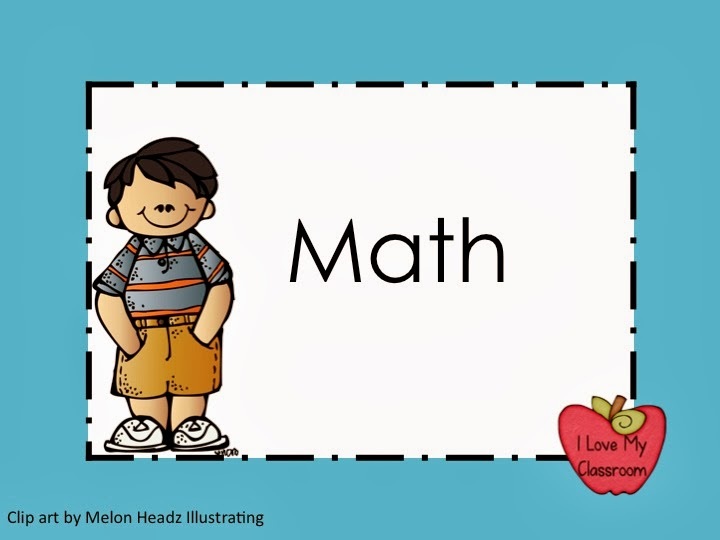 In math, we will be starting with the absolute basic 2 x 2 digit multiplication. 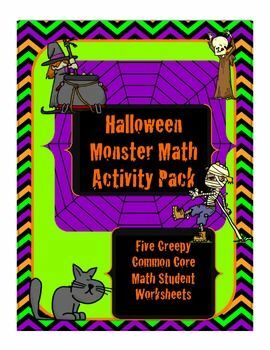 We are going to also do some fun Halloween type centers with some odd and end freebies I've picked up. 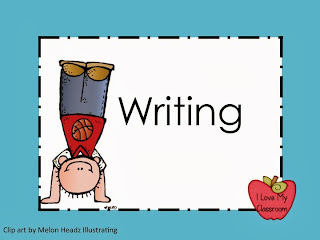 Just click the images to head to TPT. Our mentor sentence read aloud is The Widow's Broom, but we will also be starting The Lemonade War too. Jivey made it easy this week for me. She has a freebie mentor sentence unit that she just added for The Widow's Broom, as well as a unit for Lemonade War. Can't get much simpler than that! For writing, this week will be all about a Spooky story. 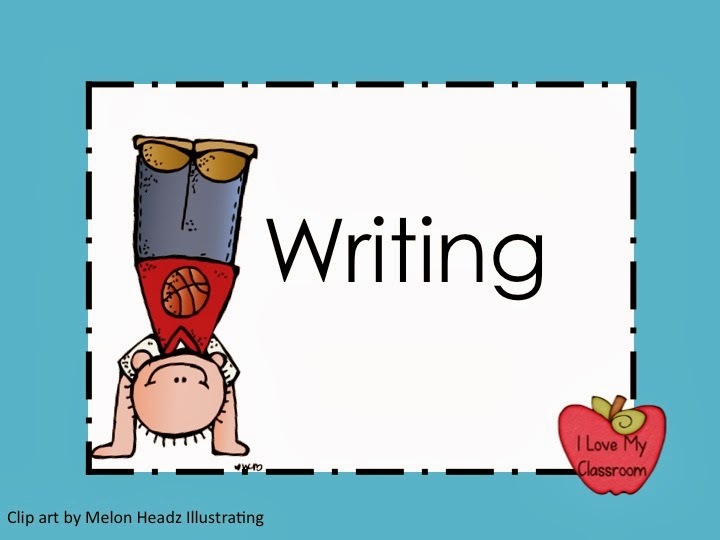 The kids will be having to incorporate their spelling words into the story, in addition to using a Halloween themed word list that they brainstorm. Fun times ahead! This weekend my husband and I participated in our church's first ever marriage retreat. A chance to get away and spend time as a couple. We realized we haven't had an overnight kid free time since our 10th anniversary - a year and a half ago... It was time to do something for us. We helped to plan and organize it... Then we got there early on Friday afternoon to help sneak in the different rooms before the couples arrived to put out a bottle of sparkling cider, 2 champagne glasses, and a goody bag with chocolates. We wanted it to feel special for the couples that came. When we helped to choose the location we wanted it to be near 'fun' stuff since the Saturday schedule allowed for us to go out on a date. With 3 kids at home it doesn't always happen to have those moments alone. Table for 2... usually, what's that?!? 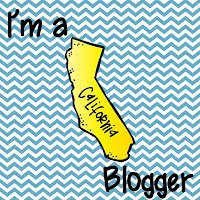 So we chose Sacramento because there is always tons to do. reminded me that I have one more year before it's time to renew. I ended up choosing an apple cider gelato -SO GOOD! Husband's ever trip to IKEA - we spent an hour just wandering. We ended up going for Teppan Yaki for dinner. Someplace we definitely wouldn't be taking the boys until they are a little older. Yes - another meal out... we have lived it up, and now have the stomachache to prove it. Oh my!! By now you are probably wondering how I'm going to tie a marriage retreat into teaching, by it's actually applicable. Sometimes in the classroom we get so focused on the standards & lessons, and the kids that have this need or that need that we forget about how kids are already developing based on their birth order or what direction they tend to veer toward with types of learning. This weekend we spent the majority of yesterday morning discussing our individuality - what makes us unique. From there the speakers tied it into how to understand our spouse will probably not be wired the same way. Where we fit for birth order- that those first born kids think a little different than those middle kids or youngest. At the beginning of the year we do those surveys about the kids but from there what do you do with it? It makes me wonder if perhaps I can use the information when creating groups in order to maximize their strengths. Another thing we took was a little quiz about our learning styles. We all know that lessons should have aspects of all 3 - visual, auditory, and tactile to reach all the kids, but being honest how many of you are thinking of that quality of specific kids in class when you are planning out the lessons? I honestly couldn't tell you exactly which kids learned in which way. We also had a session about communication - specifically how guys and girls communicate differently. 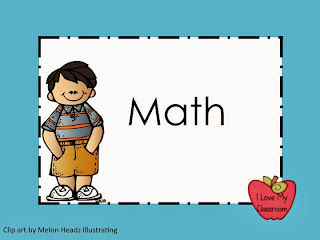 I think of multiple meaning words all the time but I'm thinking that I will now be more aware how those little boys and girls are wired differently, in addition to how their environments and experiences have affected them. Kids are so special. :) Now it's time to go and snuggle with my own babies. Apostrophes, Quotations, and Commas - Oh MY!